VISITING FROM ANOTHER CROSSFIT GYM? 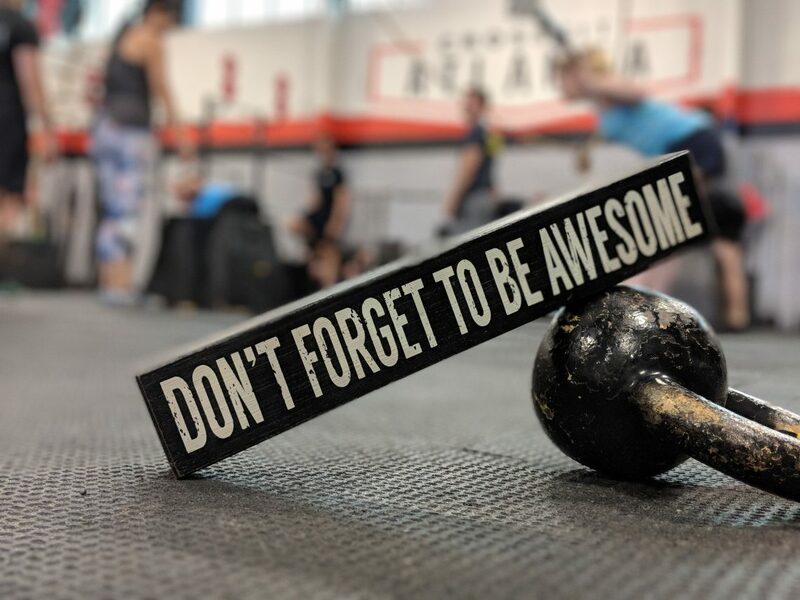 Drop-ins are reserved for those with CrossFit experience and are currently a member at a CrossFit affiliate. We will need to verify your CrossFit experience. We verify everyone, so no need to be offended. A single drop-in is $25. Please simply send an email to visit@crossfitatlanta.com with your verification, number of sessions, and any questions. We’re looking forward to working out with you soon!